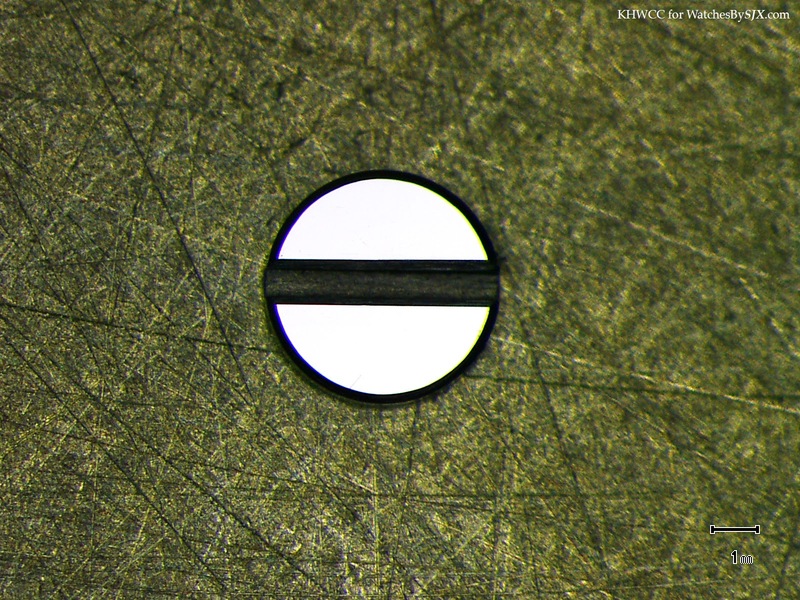 K&H Watchmaking Competence Centre: Article about screw polishing. The director of K&H Watchmaking Competence Centre, Henrik Korpela, was a guest contributor for the blog Watches by SJX which is a blog dedicated to watches and fine watchmaking. We have recommended some editorial articles from it before and if you haven't bookmarked the page yet, we seriously recommend that you do since it is one of the finest watch blogs out there. The article that Henrik wrote concerns one of the essentials you find in a true high-end watch; Screw polishing. When you read the article which is very thorough and educational, you will have a better idea why true high-end watches are expensive because high quality hand finishing is extremely time consuming and can not be made in high production. The article can be found here. Please tell us your thoughts, would you like to read more articles such as this?